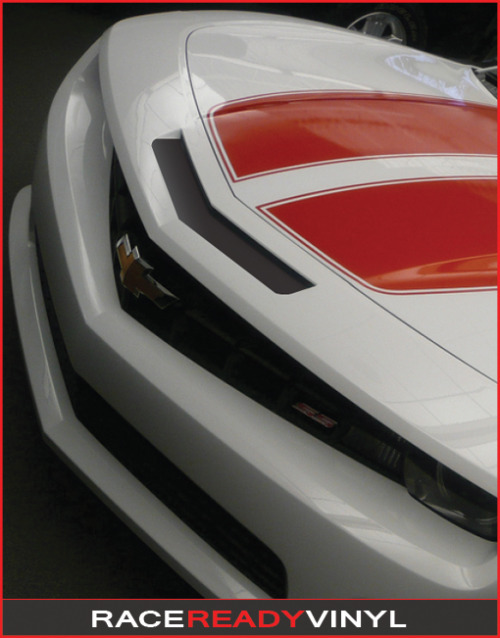 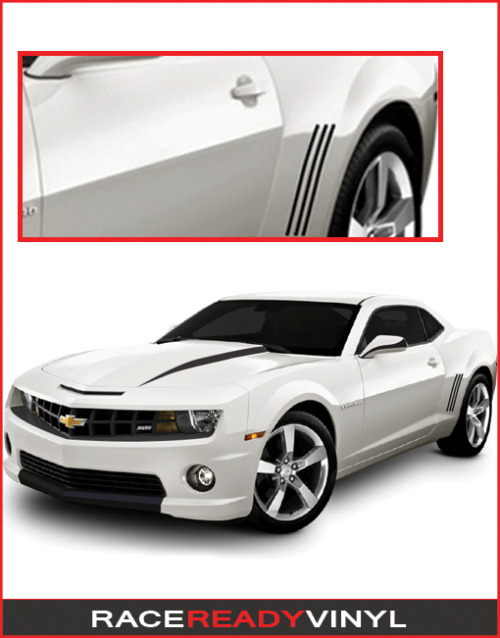 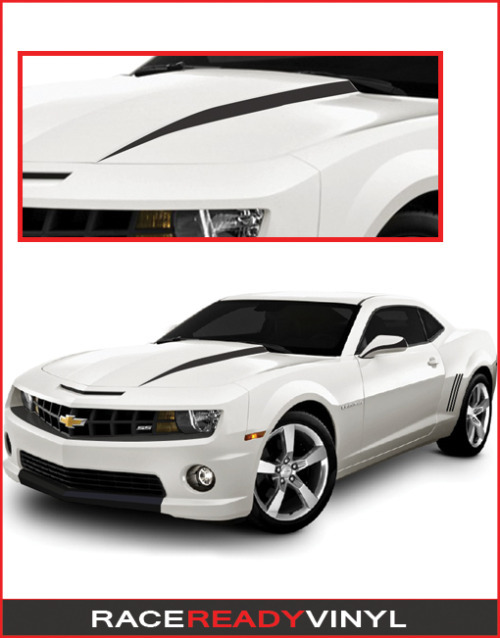 Customize the look of your Chevrolet Camaro, by installing these aggressive mail slot air scoop graphics. 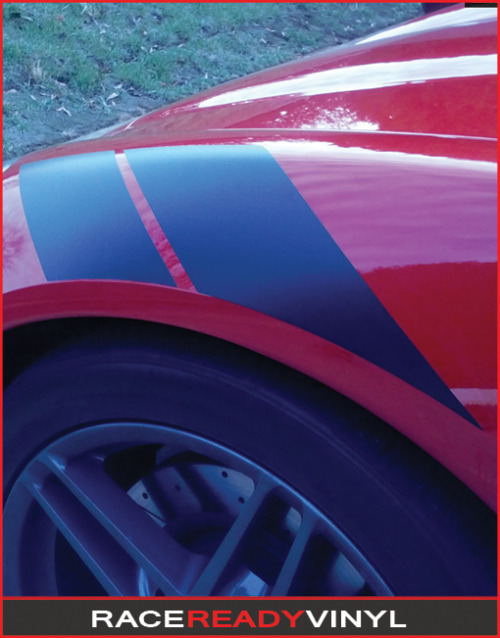 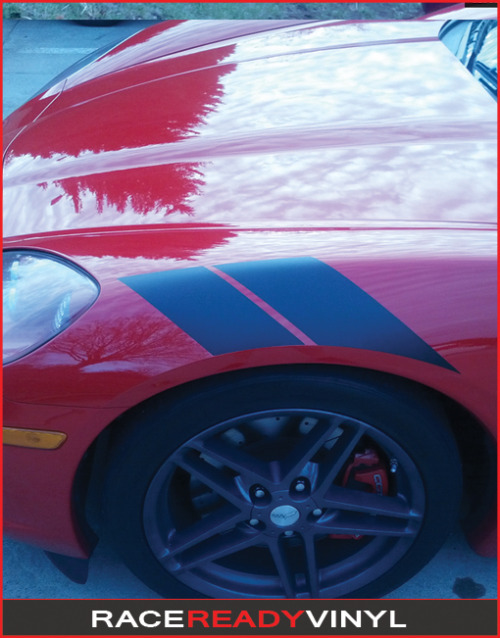 Not only does our product provide instant customization to your ride, but it protects your paint from rock chips and road grime. 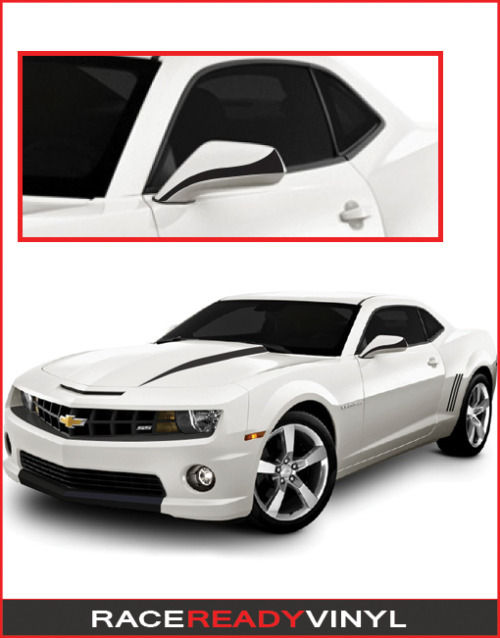 These mailslots are precision cut to fit your 2010, 2011, 2012 and 2013 Chevy Camaro and fit directly inside your mail slot airscoop on the front bumper.